Do you ever get it where you use a new product and love it so much that you can't imagine never having it? You think to yourself, what the hell was I using before I had this?! 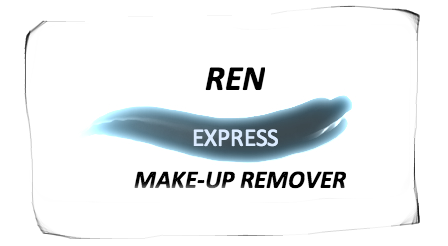 Well this REN Rosa Centifolia Express Make Up Remover, a stunning little tube of bliss, is just that kind of product for me. It came in a beauty box and I was excited to use it but when it came round to it, it actually felt a little odd to be using a cream to remove my makeup as I was so ingrained in using bio or micellar waters or oils. But once i used it a few times, boy oh boy was I taken with it. Still am. When it says 'Express' well it tells no lies, no holding a soaked cotton pad against the eyes for a few seconds before you can wipe, no this creamy milk formula works the seconds you place it on the skin and almost miraculously removes my make up so easily and quickly and importantly so so gently. It's genuinely a blink and you miss it situation. Waterproof makeup, stubborn eyeliner, lashings of mascara just erased …aaah! Now with a heavy load of eye makeup there can be a bit of smearing but a second swipe sorts that out straight away and it genuinely budges everything and leaves the skin so soft and fresh afterwards. I seriously love this. I am almost at the very bottom of this tube and desperately rationing it so that it lasts just that little bit longer! Unlike a lot of products I don't feel like my skin gets used to it and lessens it's effects at all and it doesn't break me out or cause even the trace of irritation, not even in my eyes! As for the tube, that itself is a feat of genius, easy to get the product out and you have plenty of control for how much you want to use. I just wish the tube was bottomless or somehow just magically refilled itself! The scent is fresh, delicate and very light which is perfect for me as i'm very picky about scents and sometimes it can really put me off a product, thankfully this is just yet another area in which this product excels in! 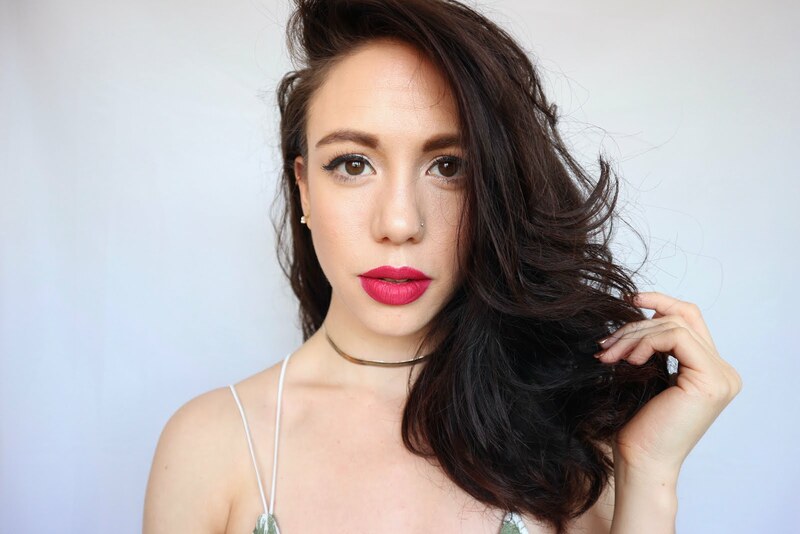 A dream product that gets a full 10/10 5* rave review!